Iconic Supercomputer maker Cray Inc. is exploring the possibilities of and evaluating “alternative processor design points,”. 64-bit ARM chips are said to be under scrutiny for inclusion in future supercomputer and data analytics systems made by the firm. 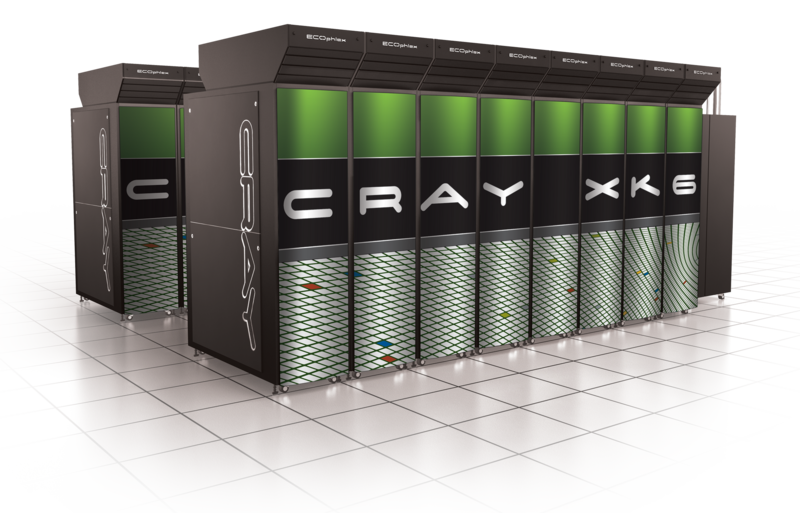 Cray was recently awarded an R&D contract by the United States Department of Energy (DOE). The DOE contract will see supercomputers made under a program called FastForward 2 which will be used in scientific research and the National Nuclear Security Administration. Cavium Inc., as mentioned by Scott above, is currently working with Cray to deliver Cray clusters utilising its 48-core ThunderX ARM processors. This is helping in Cray’s initial evaluation of the practicality of using ARM processors in supercomputers. 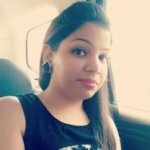 Picking through the above statement you will also see that Cray might be testing designs using Intel’s low power Bay Trail or Quark chips as well. ARM’s chief technology officer, Mike Muller, said that ARM already has “a proven track record of energy-efficiency leadership and we firmly believe this can be applied to the supercomputing market,” and welcomed Cray’s research into using 64-bit ARM tech in supercomputing platforms.